It can be a difficult process and often requires a business restructure to accommodate new and larger processes and orders. 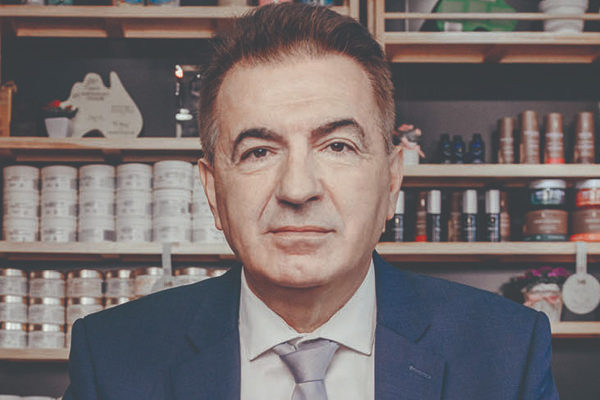 G&M Cosmetics Pty Ltd, founded by Zvonko Jordanov, has successfully expanded overseas, having originally grown from a small family business with only $10,000 to a cosmetics empire, selling in over 30,000 retailers worldwide with over 70 million units in sales. How can you successfully expand into international markets? Consumer trends and preferences vary across different cultures. In order to successfully expand your brand internationally, you will need to thoroughly understand your target market and identify a gap that will allow you to successfully approach them with products and services that are tailored to their needs. G&M Cosmetics found success in the Chinese market because we found that their consumers were looking for value-for-money products of high-quality that incorporate unique Australian ingredients. 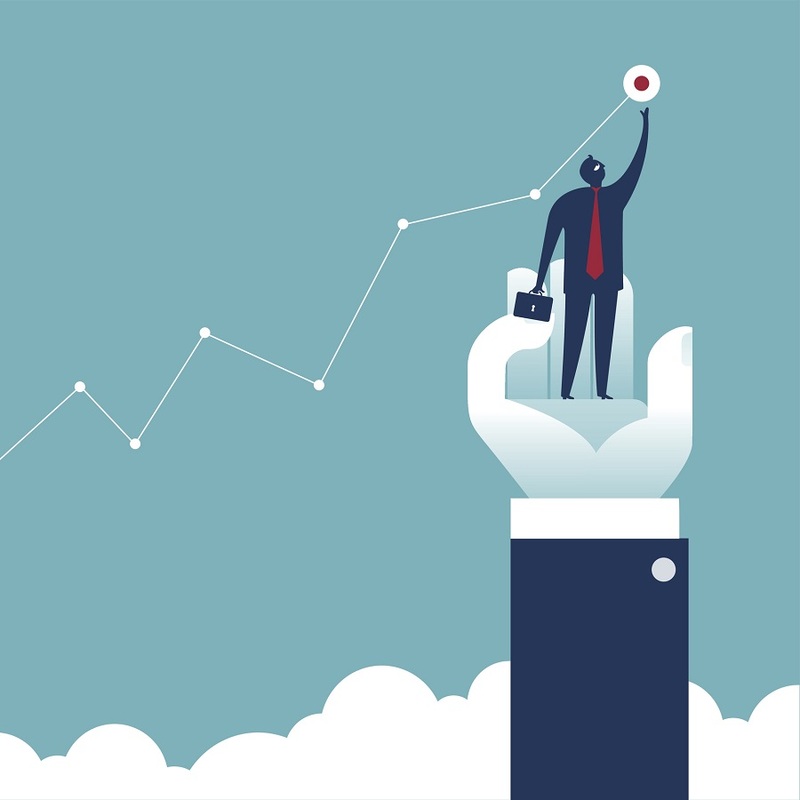 When expanding to a new global market, things aren’t going to happen overnight – therefore, keeping your long-term goals in mind is essential. By doing this, you will overcome any obstacles that arise and have the resilience to see your plan through. 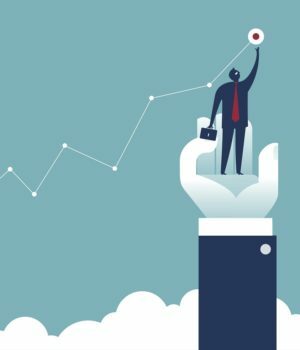 You need to see the market you are trying to expand to as a maintainable opportunity and avoid following trends, and moving onto other prospects too quickly. A positive mindset and believing that we could succeed is what led to our success at G&M Cosmetics. One of the most important steps when looking to expand globally is research. Consider how your product or service will fit into a new market. Examples of how to do this include looking for gaps within your particular market, examining culture, business practices and simply talking to locals about your product. If you have an opportunity to trial your products with your ideal consumer – always do so! This may determine whether your product has the potential to succeed. I’m proud to say that at G&M, every single one of my staff members are treated like family. They are all equal, and because of this you’ll find that every single person working for me is fighting for the company and genuinely wants to see it succeed. When building your team in preparation for global expansion, you need to ensure the people you are hiring not only have the required industry knowledge, but their values should align with that of your brand. A strong, passionate team is absolutely beneficial to your success. It’s not always easy to persuade a foreign consumer to trust your brand, therefore building a relationship with local partners can be highly beneficial. When dealing with business partners overseas, sometimes the process is lengthy, so patience and persistence is key. The right relationship can be the spark that establishes your presence in the market and introduces you to the local consumers. From there, building a relationship with those consumers is essential to the growth of your business. Developing and maintaining these relationships should be constantly looked into and considered. Zvonko Jordanov is the founder of G&M Cosmetics Pty Ltd. Previous articleAre the federal budget initiatives for SMEs really what the small businesses wanted?